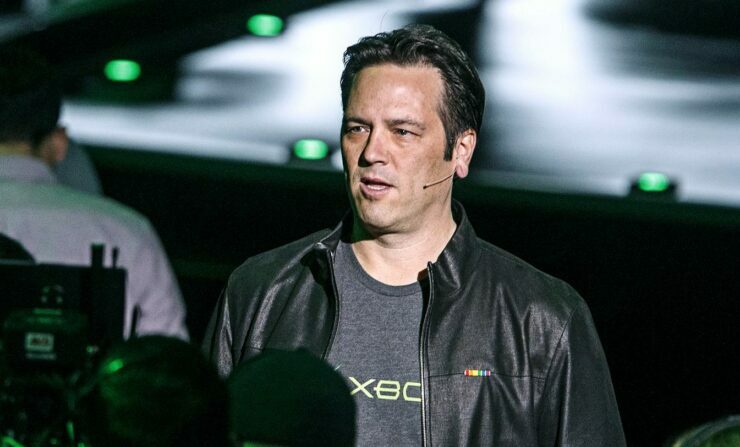 Xbox head Phil Spencer has taken to Twitter to answer some questions from the community regarding the upcoming Xbox Scorpio, this year’s E3 event, first party games and his recent trip to Japan. The Xbox One lacks Japanese third-party support, but according to the Xbox head, there are publishers who’re looking for a global audience which includes releasing their games on Xbox. Japanese publishers who build games that they believe have a WW audience want Xbox success. FFXV an example. Spencer continued that JRPG’s are on their way to Xbox One. “Yes, visit to Japan confirmed for me we’d be seeing these coming”, he stated. When asked whether there’s a possibility if Microsoft will further detail the Scorpio Project before its E3 event, Spencer replied that he can’t announce this just yet. He also said that more information about a separate Xbox Scorpio event will follow later. “More to come on this”, he said. Very focused on 1P games. I'll be careful about when we announce things but I know strong 1P is critical. Microsoft is holding its E3 conference on Sunday, June 11, moving away from the company’s traditional Monday briefing.